Fellow werewolf fan, Catherine Wolffe is on our blog today. 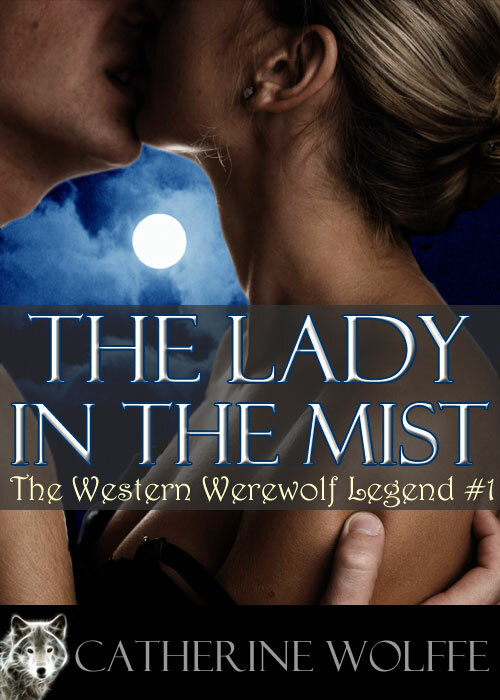 I’d like to thank her for taking the time to stop by to introduce her new book in The Western Werewolf Legend Series. We sat down and she was gracious enough to give us a sneak peek into the book and answer a few questions. And yes, if you’re a Jimmy Thomas fan, that’s him on the cover 😀 Yummy! But first, I’d like to let you guys know that you can start Catherine’s series for Free at Smashwords. She has the first few chapters of Book 1 included. 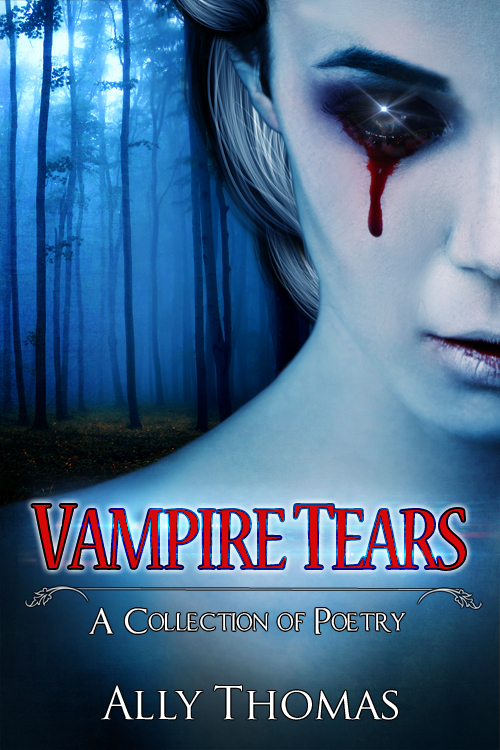 Click here to download from Smashwords. Click here to download from Amazon. Also I’d like to thank Catherine for being on my blog and for letting ME select the excerpt for this article. She’s a talented and confident writer and I just love this series! I’m starting Book 2 this week and it’s just as good as Book 1. We thought it would be a fun idea to change things up a bit. I hope you like the excerpt from Chapter 1 of Waking Up Dead. Your upcoming book is part of The Western Werewolf Legend series. Can you tell us about Waking up Dead? I’d love to, Victoria. 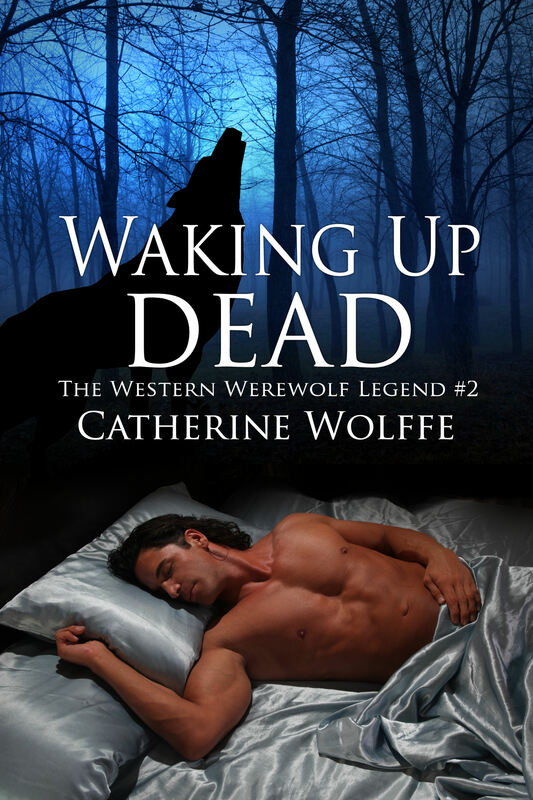 Waking up Dead is the second book in the Western Werewolf Legend. The setting is 1864 and the civil war is dragging on. Sonja Brooks, a Pennsylvania widow has fallen in love with Tyler Loflin, a Rebel soldier. She embraces her wolf while he does his best to protect her from the vampires searching for her. With a sharp-tongued witch and a werewolf god as mentors, Sonja and Ty set out to right injustices and save the innocent. My main characters, Sonja Brooks and Tyler Loflin struggle with the ‘gift’ and the danger that faces them as werewolves with special powers. Sonja’s blood is coveted by vampires because it allows them to walk in the daylight. She’s shared her blood with Tyler in order to heal wounds he sustained in battle and so his blood is sought after as well. The danger these two new werewolves face could mean their end at any time. Then with a story twist, you find out the title has more teeth than at first assumed. Yes, I have a third book planned. I appreciate your patience and hope you enjoy Waking up Dead. I’d love to hear what you think. Do you have a favorite chapter or passage you’d like to share? I have several scenes that I enjoyed writing, however, here’s one I think we can all relate to, even if we’re not werewolves in love. Read a Bonus Excerpt from Chapter 1 – The Yankees on Victoria Embers’ blog. She turned to him as he grinned that wolfish grin of his, which had every nerve in her body going on high alert. Her attraction to this man could not be denied, nor could she deny how much she cared for him and wanted desperately to protect him. Even if his male ego wouldn’t recognize her efforts. After making love at night, Sonja would lie awake as her exhausted brain tried desperately to devise a way to keep him safe. He may have feelings for her, but this mess wasn’t of his making. He didn’t deserve to endure the hardships dumped upon him. “Of late, I think a lot. Still, I can’t find the answers.” She dropped her head back as his tongue lingered near her collarbone. His teeth found the taste of her enticing. Before she could object, he’d taken her mouth again in a kiss more forceful than the first. 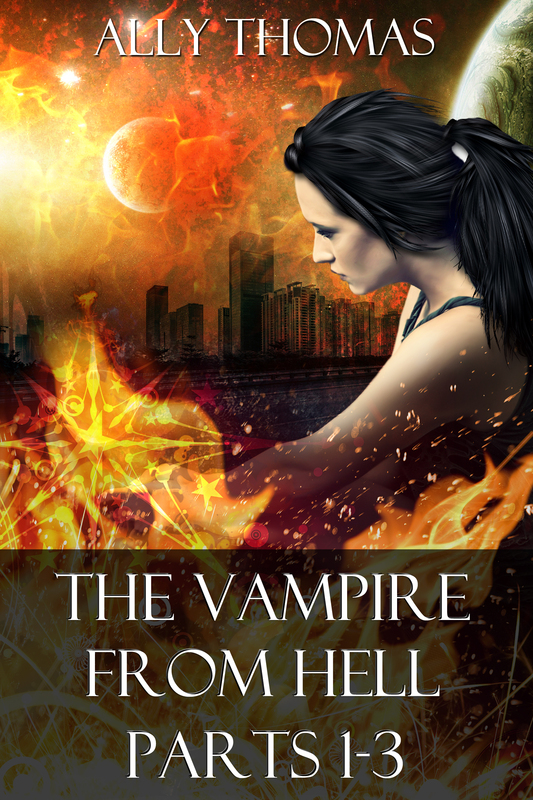 Scorching her with its intensity, branding her with its fire, the kiss drove Sonja to do no more than stand, unable to move in the sizzling heat of his embrace. She was wrong. Instead, Ty carried her further from the water’s edge before gently laying her back on a blanket she hadn’t realized was there. Under the cover of a great old oak tree, he stretched out beside her and used his shirt to dry her limbs before throwing the voluminous dress she had taken off over them both as protection from anyone who should happen upon them.